This delightful Provencal holiday village is surrounded by a huge park of oak trees. 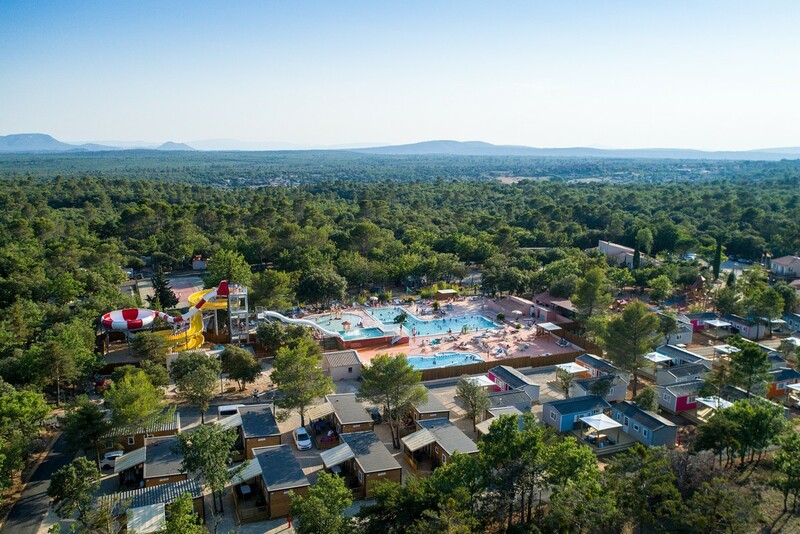 There are a lot of facilities for the children and the adults, in particular the beautiful water park with two heated swimming pools, three slides, a water playground ... If you are curious and feel like exploring, you are in for a real treat - the Verdun Natural Park is right on the doorstep. One of the pools of our water park is covered.